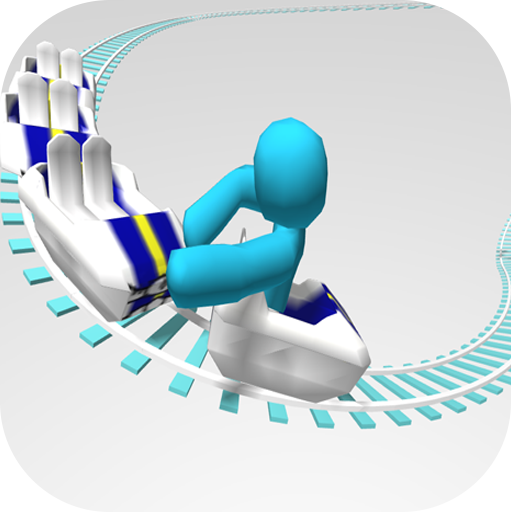 Tiny Roller Loops 3D — ride a roller coaster on a cart and overcome all obstacles on the way. On your way you will meet deadly loops and steep turns. Get ready for a dynamic descent and don’t let the hero fall into the abyss. As the game progresses you will discover new trolleys and attach them to your cart. Discover new levels that will delight you with their challenging tracks and tests. The main features of the game are minimalistic graphics, realistic physics and many different levels.